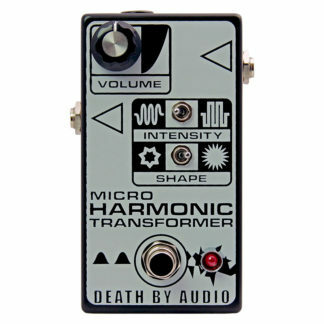 Guitar effects have been around for a long time and have evolved to offer a diverse range of sonic possibilities. 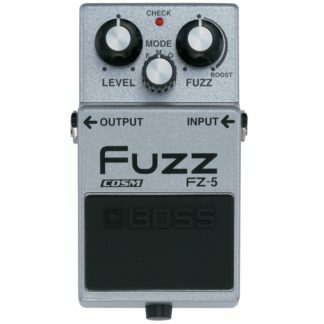 One of the longest standing effects over this period and perhaps one of the most diverse in available options is that of the fuzz pedal. 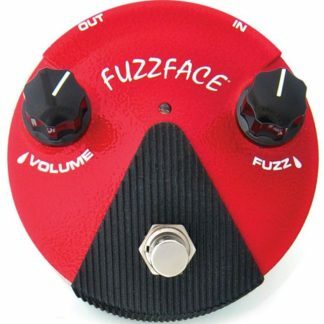 Since become popular in the late 60’s through artists such as Jimi Hendrix, Cream and The Rolling Stones, fuzz pedals have come to help define many musical styles such as psychedelic rock, garage, punk, progressive rock, blues rock and much more. 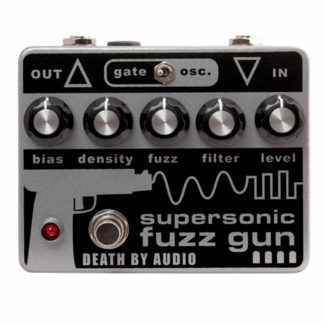 With different transistor options with many different germanium and silicon diode possibilities and combinations, fuzz pedals over the years have offered many different sonic options. 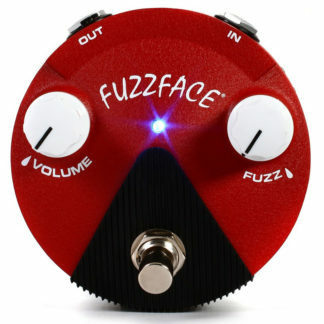 Classic models such as the Fuzz Face, Electro Harmonix Big Muff Pi, Shin-Ei Companion Fuzz, Vox Tone Bender, Tycobrahe Octavia and many more laid the foundations for many musicians to create their unique sounds. 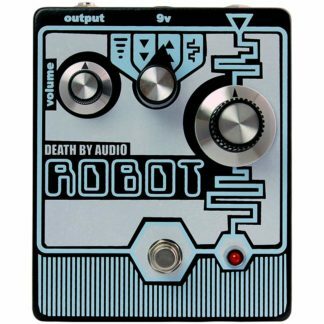 In recent years, many pedal manufacturers have expanded on these initial fuzz designs to create new pedals that have become equally iconic in their own right. 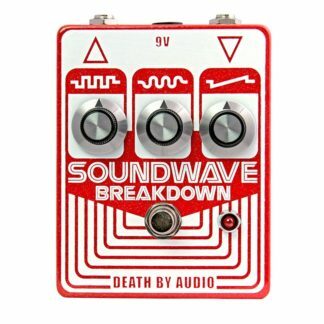 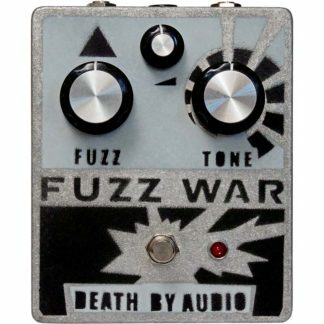 Pedals such as the ZVex Fuzz Factory, Death By Audio Fuzz War and Earthquaker Devices Hoof have become modern classics and the fuzz pedal continues to play an important role in contemporary music. 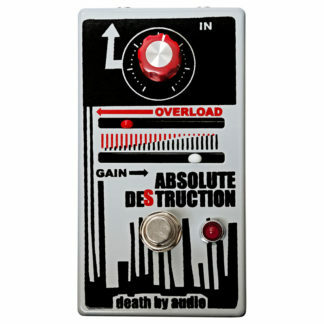 Check out our huge range of guitar effects in our online store which includes options from a wide range of brands. 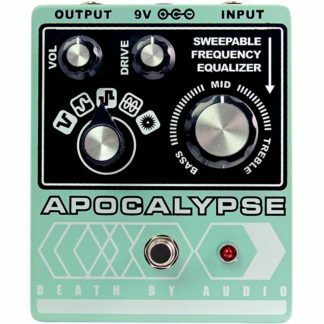 We ship Australia wide, so if you can’t make it into our Melbourne store you can buy online from the comfort of your own home.